Cold conditions can make it that bit harder to perform at your very best, as the freezing temperatures take their toll on your body. 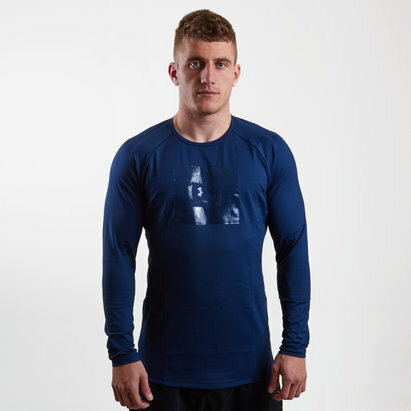 Under Armour's Cold Gear base layer apparel is designed to regulate your body temperature so that the weather doesn't hamper your game. 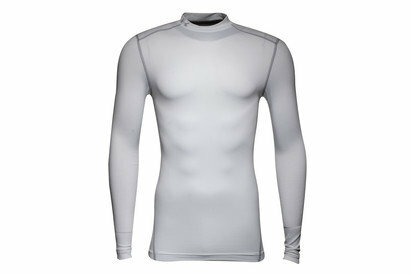 Check out the full selection of Under Armour Cold Gear base layer clothing at Lovell Soccer.